A 23 year real estate veteran, Jeanine Claus is the namesake for The Claus Team, serving as a Listing Specialist, Owner, and Operator. But it wasn’t always real estate that functioned as Jeanine’s career. Born in Chicago, Jeanine earned a Bachelors Degree in Computer Science from Northern Illinois University. After college she met her husband, a 1982 Air Force Academy graduate, and they began the military life that is a constant journey, often with multiple moves. Spending time in Del Rio, Colorado Springs, Alabama, San Antonio, and Schertz, she enjoyed all that came with military life. During that time she experienced what it was like to have to make new friends, find services in her new home, pack, unpack, pack again, and most influential for her, look for a home that would hold its value and provide a profitable sale when it was time for the next move. After several military moves with her husband during his active duty as an Air Force Pilot, Jeanine chose to venture into real estate. She identified with a lifestyle of frequent moving and understood that the only thing that is a constant in military life is your home. With that understanding, and the belief that everyone should have a home, she went to real estate classes and got her license. With two small children and a new career, she took charge, creating quite the name for herself within a few short years. Since beginning her career in 1993 as one of the first Keller Williams agents in San Antonio, Jeanine has become a leader within the industry. From the very beginning, when she was named “Rookie of the Year”, she has been actively involved in the growth of the organization. From attending the very first KW family reunion and teaching some of the first agents at the Keller Williams Heritage office, to serving on the Associate Leadership Committee and Financial Planning Committee for 22 yrs and opening a satellite office in Schertz, Jeanine has played a strong role in the San Antonio Keller Williams scene. She has been recognized by the San Antonio Business Journal as one of San Antonio’s Top 50 Realtors since 1996, an accolade that few can attest to, and has a long history of being a top-producing agent, earning a spot on the Platinum Top 50 Realtors list every year since its inception. 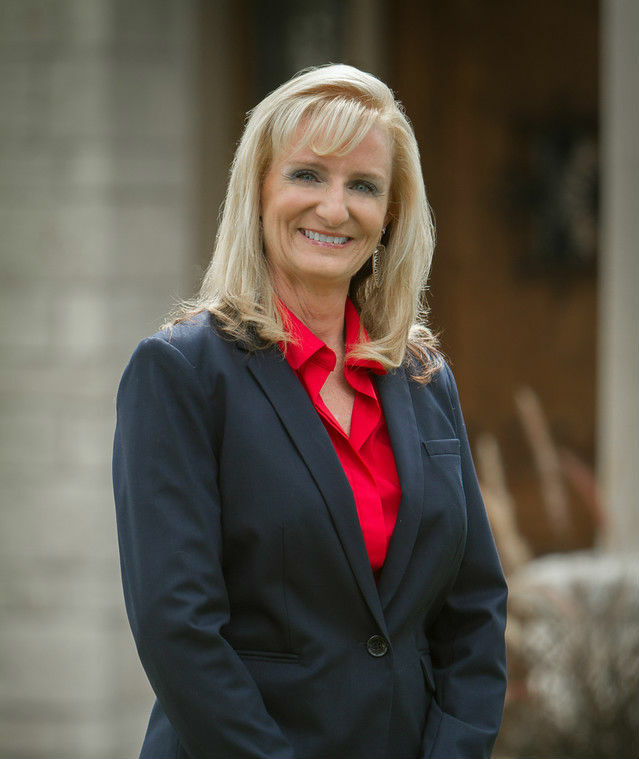 Being a top agent in both San Antonio and the Greater Randolph AFB area, she is in top standing with the base housing office and is continually recommended by past clients, colleagues and friends. Now leading a team of six, Jeanine continues to be a guiding light in the industry, taking care to pass her knowledge down to others on her team. A longtime resident of Schertz, Jeanine holds the community close to her heart. Not lacking in community service, she is a founding member of the Schertz Chamber of Commerce and serves as Vice President for the Schertz Cibolo Universal City ISD Education Foundation. Aside from donating her time to these organizations, Jeanine regularly sponsors organizations such as Soldier's Angels, KW Cares, Jr. Achievement, and YMCA. Though she is so heavily involved in both community service as well as her career, somehow Jeanine finds time to appreciate the amenities that Schertz has to offer. Frequently enjoying dinner with her husband and two sons at her favorite restaurant, Abel’s, she loves spending time with her family. As her family of four is soon to be expanding with the addition of two daughter-in-laws, she looks forward to what the future will bring for her family, her career, and her city.